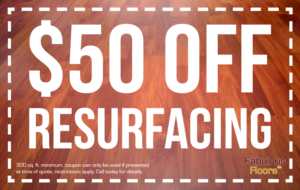 Our innovative hardwood floor refinishing and resurfacing services are affordable while still providing the highest value. We even offer some great discounts and coupons occasionally right here on our site! Take a look at our coupons below to see what services you could get at an even better deal for your home in Pittsburgh. 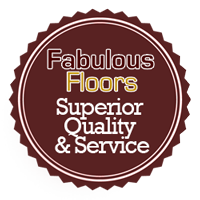 Give us a call today for your free, no-obligation price quote!